Rachel Altvater, Psy.D., RPT-S is the Continuing Education Director of Starbright Training Institute. 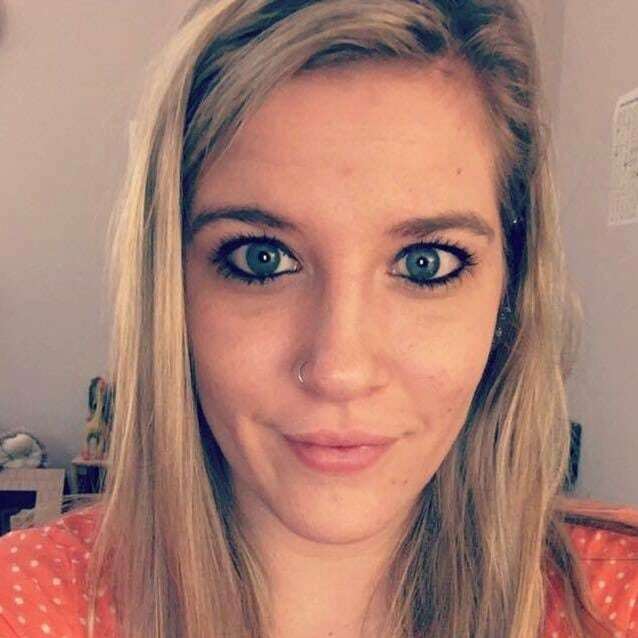 She is a Licensed Psychologist in Maryland and Virginia Maryland, Registered Play Therapist – Supervisor, and Certified Clinical Trauma Professional, who works as a clinician at the Gil Institute for Trauma Recovery and Education in Fairfax, Virginia. She presently serves on the MD/DC Association for Play Therapy board as the Outreach and Networking Coordinator and on the Association for Play Therapy Leadership Committee. Dr. Altvater published two research articles in the International Journal of Play Therapy, is a contributing author in Integrating Expressive Arts into Counseling Practice: Theory-Based Interventions (2nd ed.) and Integrating Technology in Psychotherapy: A Clinician’s Guide to Developments and Interventions, and she provides training locally and nationally on the topic of play therapy.